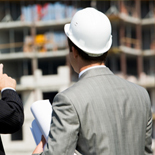 One major risk mitigation strategy that should always be considered for construction projects happens near the very beginning of any project. 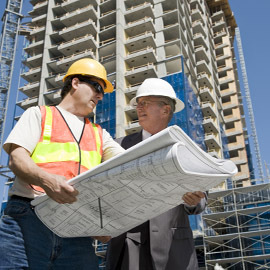 Making sure you choose the right and most appropriate contractors is key to making sure any project reaches completion. Working with Granite Companies through the substantial contractor underwriting process can help get a project off to the right start and set it up for success. Reviewing the contractor’s qualifications, combined with a project review has the potential to mitigate up to 60 percent of a lender’s risk in their construction project. You never want to hire a contractor that can’t deliver on your project, so make sure they can. 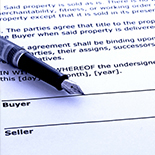 Let Granite Companies check references for you and make sure a contractor’s insurances are up-to-date. Every contractor should have current professional liability and workers compensation insurance throughout the entire project. Let Granite Companies track that for you so you don’t have to worry. 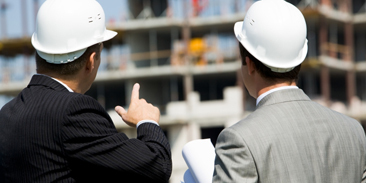 Additionally, we also look into subcontractors and suppliers that work with the contractor as well to make sure all levels of your project are properly supported. Contact Granite Companies today to learn more about how we can help your construction project succeed from start to finish.